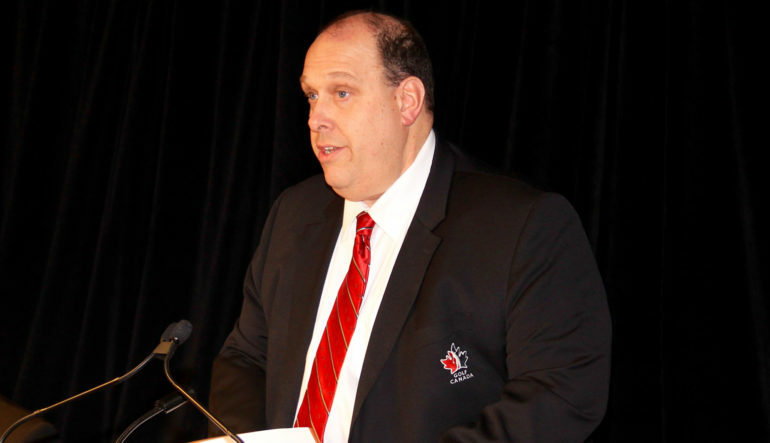 TORONTO – Golf Canada’s 2017 Annual General Meeting culminated on Saturday, February 25th with the election of Roland A. Deveau of Bedford, N.S., to serve a second term as the National Sport Federation’s President. Deveau’s election to serve a second term is historic as he joins Alfred Collyer (1930-31), F.A. Rolph (1915-1919), A.W. Austin (1907 & 1910) and Col. George A. Sweny (1898, 1901 & 1909) as only the fifth President to serve multiple or consecutive terms since the association’s formation in 1895. 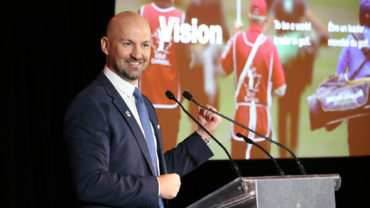 The nomination for Deveau to serve a second term was put forth by Golf Canada’s Nominating Committee and supported by the Board of Directors as the association works through a leadership transition to hire a CEO successor to Scott Simmons who stepped down earlier this month after 10 years. 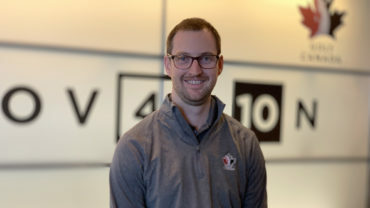 Jeff Thompson, Golf Canada’s Chief Sport Officer is currently serving in the role as interim CEO with a new CEO expected to be named in April 2017. Deveau will lead a Board of Directors that includes Calgary’s Leslie Dunning as first vice-president and Charlie Beaulieu of Lorraine, Que., as second vice-president. Other Board members include Liz Hoffman of Thornhill, Ont., Dale Jackson of Victoria, B.C., Rob MacDonald of Winnipeg, Man., Don MacKay of Bracebridge, Ont., and Allison Chisholm of Rothesay, N.B., as well as past president Paul McLean of King, Ont. and new Directors Tom Sears of Port Hope, Ont. and David Atkinson of Vancouver, B.C. 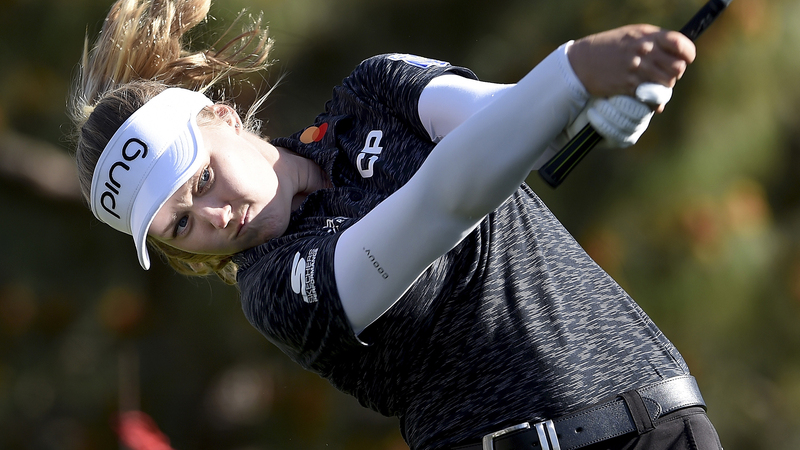 Click here to read Golf Canada’s 2016 Annual Report, which includes a recap of the past season, as well as the association’s 2016 Financial Statements. Click here for Golf Canada’s 2017 Strategic Plan, outlining the key activities that Golf Canada is focused on as the National Sport Federation and governing body for golf in the country. Bill Klein of Parksville, B.C. and George McLeod of Brandon, Man. were recognized as Golf Canada’s 2016 co-recipients of the Volunteer of the Year. 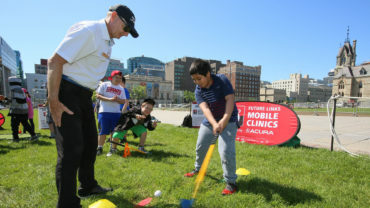 This marks the 11th year in which the association has honoured volunteers for their efforts and commitment to grow the game in their community. Click here for more on Volunteer of the Year honourees Bill Klein and George McLeod. In addition to appointing its new president and members to the Board of Directors, the association presented details of its strategic plan and gathered with stakeholders from the provincial golf associations as well as national and international association partners including the R&A and USGA. The AGM also celebrated accomplishments from the previous year, including a tribute to former CEO Scott Simmons.